Get ready to drink in style at 7-11! If you have a 7-11 near you then you will want to stop by. That is because you can purchase a Detective Pikachu tumbler from your local 7-11. These tumbler features one of three Pokemon from the Detective Pikachu movie. 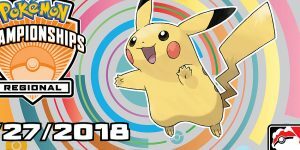 You will either see Detective Pikachu, Psyduck or Ludicolo. It shouldn’t be a surprise why Detective Pikachu would be featured on a tumbler to promote the movie. Psyduck and Ludicolo have gotten a fanbase due to their appearance in Detective Pikachu. 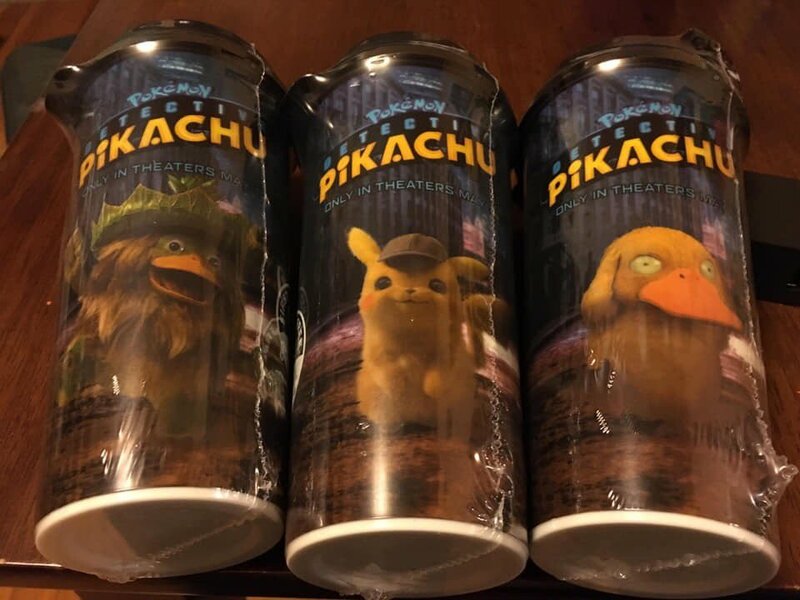 Make sure to get these Detective Pikachu tumbler soon! These items are a limited time promotion.